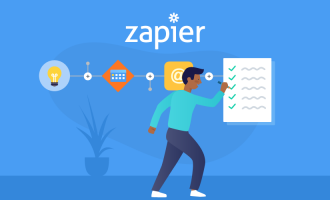 Solve360 is a modern cloud based CRM with features to manage projects. Solve360 is very easy to setup and use. 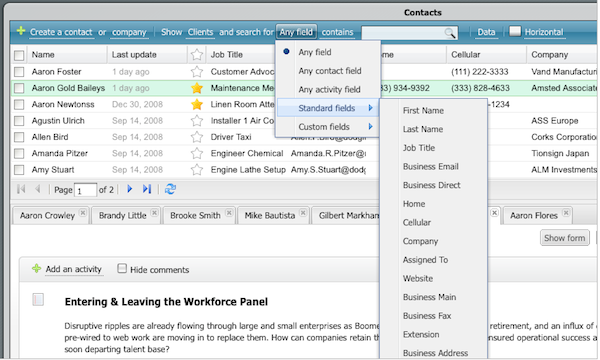 Solve360 allows you to store all kinds of information in the CRM, and use it as a shared email database. 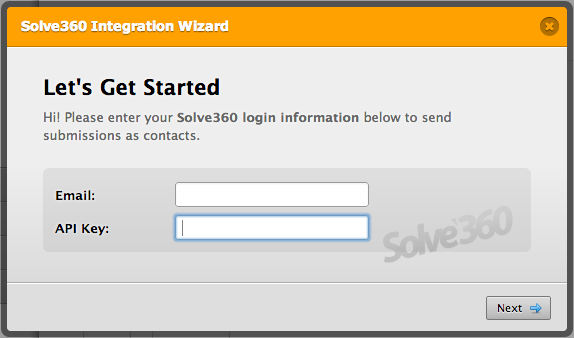 We are excited to announce our integration with Solve360 CRM. 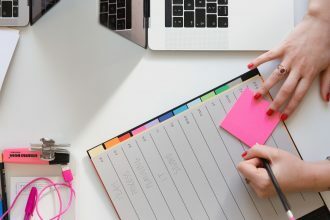 You can now easily connect your forms with your data. 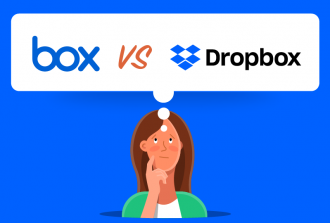 Depending on the questions on your form, you can transfer contacts or companies to your Solve360 database. 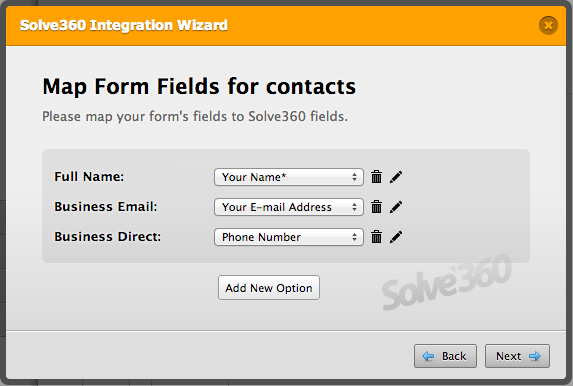 Integrating a JotForm form with Solve360 is pretty straightforward. 1.  First, open your form on the Form Builder. 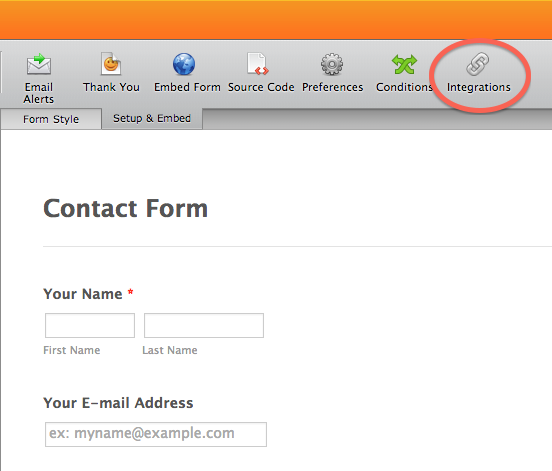 Then, click on Integrations button under Setup & Share toolbar. 2. Scroll to the bottom and find Solve360. 3. Enter your Solve360 email address and API Key. 4. 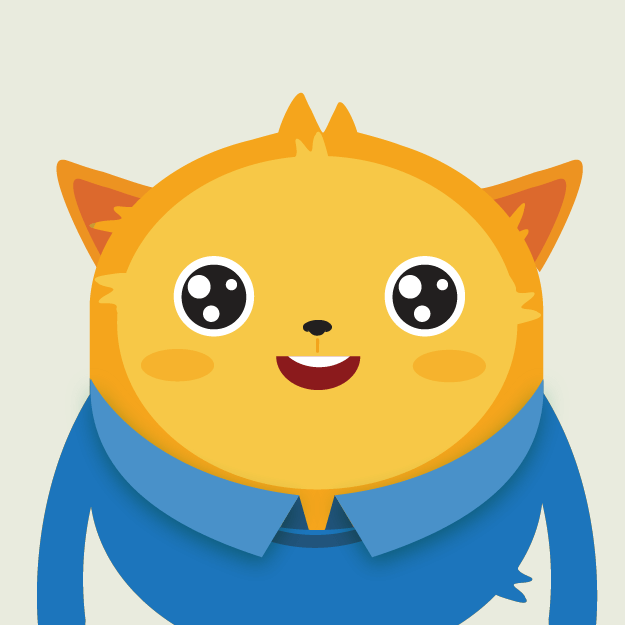 Next, choose if you would like to post what kind of information to Solve360. Is this company information or information for an individual. 5. On the next screen you can define what information will be sent to Solve360 database. By default, we will match your name, email and phone fields. But, you can also match other fields as well. 6. That’s all. Your are now all set with the integration. Please give it a try and let us know about your experience in the comments below. Hey Aytekin! Hope all is well. 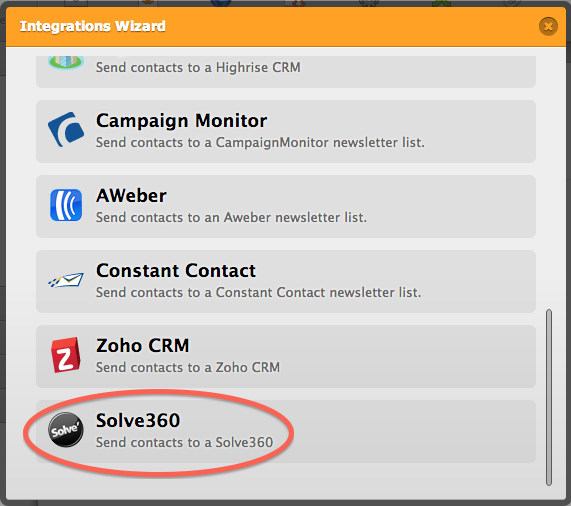 Great to see you've integrated with Solve360 I have used their CRM for years. I don't know if you remember but you guys built my homesellersoftware site and I still have another project that you and your team built I will email you about finishing soon. Thanks, Terry K.